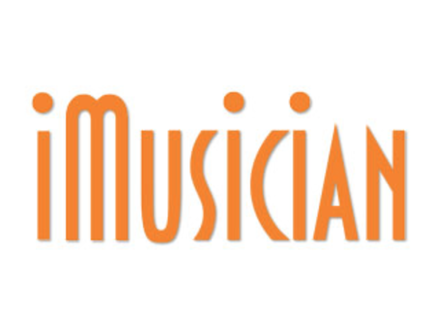 iMusician, the online music distribution platform, will offer tomorrow and through December 28th a 50% discount off its services. From December 24th to 28th, you will have the ability to subscribe to the online music distribution services available at www.imusiciandigital.com with a 50% discount. iMusician distributes your music on more than 250 online sale platforms internationally (iTunes, Amazon, Spotify, Deezer, Beatport…), collects your royalties and neighbouring rights, handles your YouTube video monetization, protects your music with time stamp and encryption and helps you generate additional revenue by managing your sync rights for film and TV. You can check your sales in real time on a centralized platform and a single account. Regular pricing starts from 19 € but tomorrow, and for 5 days, you’ll benefit from a 50% rebate at www.imusiciandigital.com.